EghtesadOnline: German automakers must invest more in electric vehicles and take on Elon Musk’s Tesla Inc., Chancellor Angela Merkel’s chief of staff said Saturday. Peter Altmaier said he was thoroughly disappointed by German auto executives following the diesel-emissions scandal and that he was also thinking about the future of the 600,000 employees in the industry, Bloomberg reported. He referred to Tesla cars costing $100,000 with a range of 400 kilometers (250 miles). Tesla’s Germany website shows a Model X Tesla with a range of as much as 417 kilometers selling for 91,250 euros ($109,000). Tesla has added a more affordable vehicle, the Model 3 sedan, which starts at $35,000, with initial deliveries in July. In the wake of Volkswagen AG’s emissions cheating, the future of diesel cars is a campaign issue in Germany’s national election on Sept. 24. Merkel and her main opponent, Social Democrat Martin Schulz, have criticized auto executives for jeopardizing the industry’s future, while saying they want to avoid driving bans that courts are considering in response to pollution complaints. 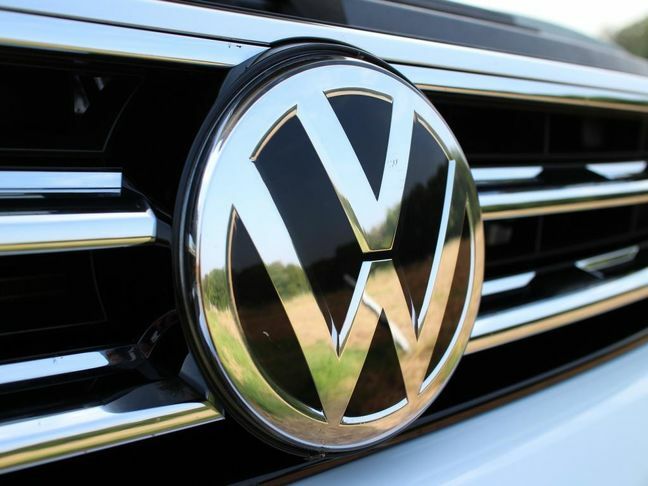 Volkswagen, Daimler AG and BMW AG reached a deal with the government this month to upgrade 5 million newer diesel cars and offer trade-in incentives on older models, but this hasn’t eliminated concern about emission levels. Car buyers have been slow to purchase all-electric models due to concerns about how far the vehicles can travel on a fully charged battery, prices and the time needed to recharge. Merkel conceded in May that Germany won’t meet her goal of having 1 million electric autos on the country’s roads by 2020. Among German manufacturers, only BMW currently offers an electric auto, the i3, that isn’t based on a combustion-engine car. Daimler’s Mercedes-Benz brand and VW outlined plans a year ago to produce all-new battery-only models by the end of the decade to challenge Tesla.